In the previous blog post, we have discussed increasing demand of English to Hindi translator and what does this increase mean to freelance English to Hindi translator. Now, we are going to analyze another popular language used in India, Tamil; as well as how freelance English to Tamil translator can make the best use out of the rising demand of English to Tamil translation projects. The Tamil language is predominantly spoken by the Tamil people of India and Sri Lanka. Tamil is also an official language of two countries, Singapore and Sri Lanka. By 2007, over 70 million people consider Tamil as their native language. It is also used as one of the languages of education in Malaysia, along with English, Malay, and Mandarin. Tamil is surprisingly more widespread than you thought; since it was reported that you can find Tamil speakers in countries such as South Africa, Fiji, Germany, Indonesia, Canada, United Kingdom, and even France. But why can it be said that there’s a rising demand for English to Tamil translator? As Tamil is used by quite a lot of people in many countries, it can be said that the rising demand goes hand in hand with the number of people speaking Tamil. According to a website that’s specialized in language solutions, the modern Tamil language is spoken by approximately 66 million people throughout the world, and thus various translation projects that cater to different needs are constantly increasing. Take business as an example. If you’re interested in breaking into Indian market, will English be enough? Most likely, no. People may understand the language; but if you can provide information and appeal to them in their mother tongue, you can expect even more fruitful results. Scientists have long established a connection between a person mother tongue to their heart, or inner feelings. Marketing a product or service requires more than a persuasive tagline; you need to make sure they understand what you have to say. Must Read How to become a Freelance Software Developer without going to College ? This is where you need an English to Tamil translator. Translators are often people who consider either one of the languages their native language; in this case, either Tamil or English. If you’re translating English to Tamil, finding the right expressions or phrases would be difficult if you rely simply on online translation websites that offer their service for free. Accurate wording and grammar can be said to be out of your reach. This is exactly why hiring an English to Tamil translator is a wise move on your part. If you’re an English to Tamil translator, are you aWyware of the rising demand of English to Tamil translation? 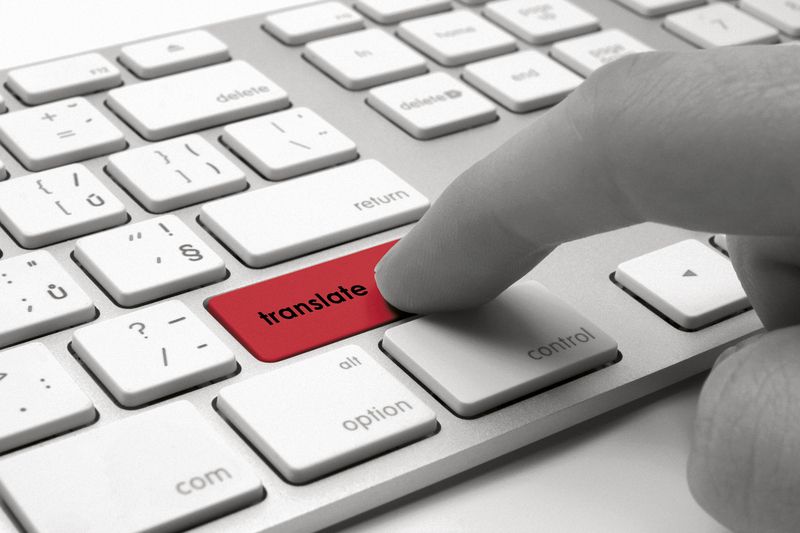 Have you taken practical steps to secure your next translation project? Rising demand when unaccompanied by proactive service providers won’t benefit both sides. A freelancing platform such as Truelancer allows contractors and freelance translators to meet and discuss their project; as well as provides a guarantee to both the clients and the freelancers. This protection especially benefits freelancers; ensuring that they got paid as much as the initial agreement stated. If you’re not yet a part of freelance global community Truelancer, why don’t you try to signup for free? Come join us! Must Read How Freelancers in Philippines have benefited by Truelancer?